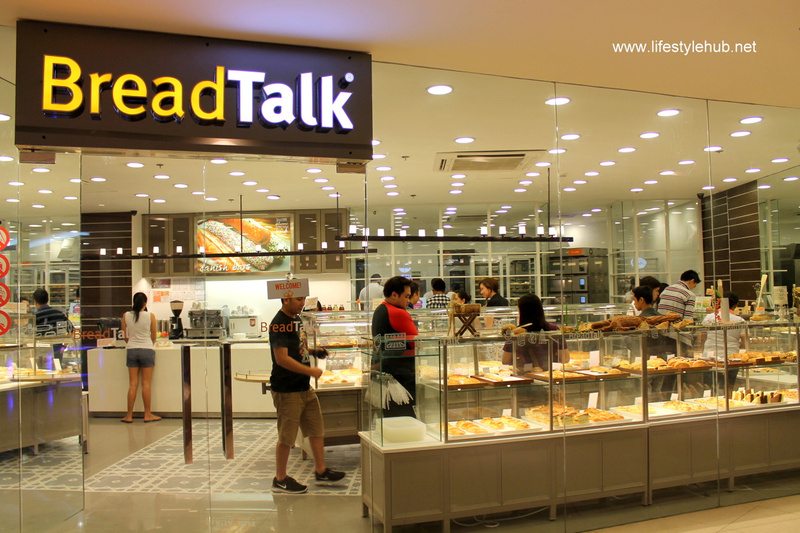 There's more use to flour in BreadTalk than to making bread. 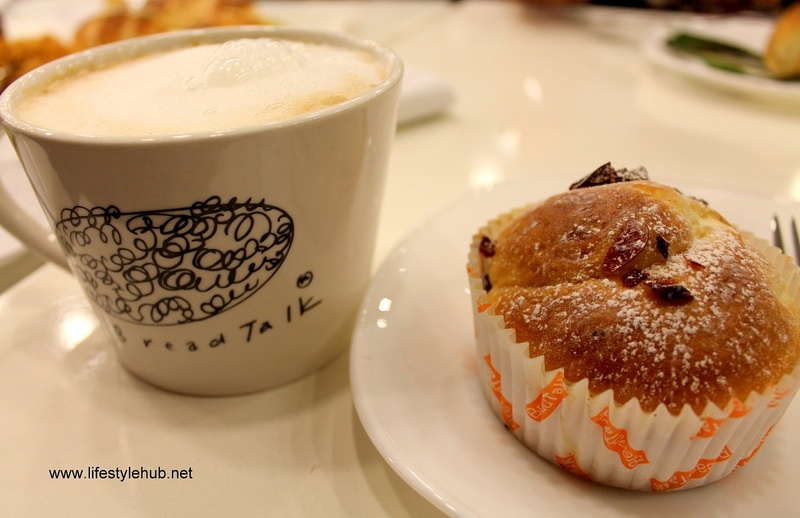 Everyone's favorite snack house will not just mean dough but pastry too! 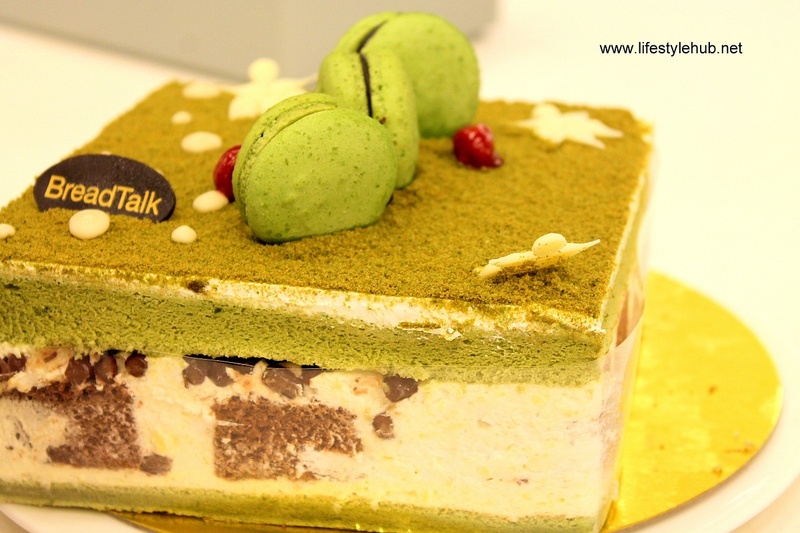 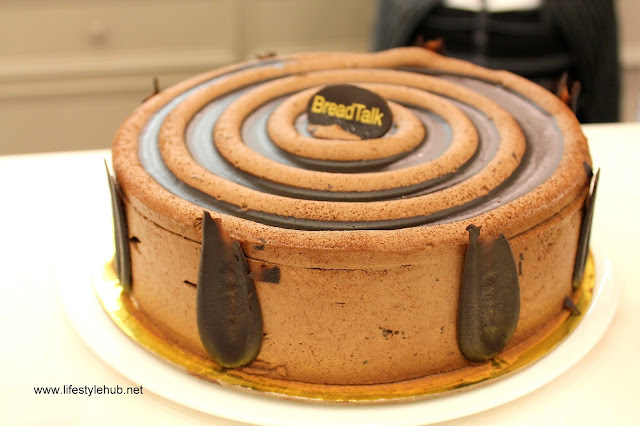 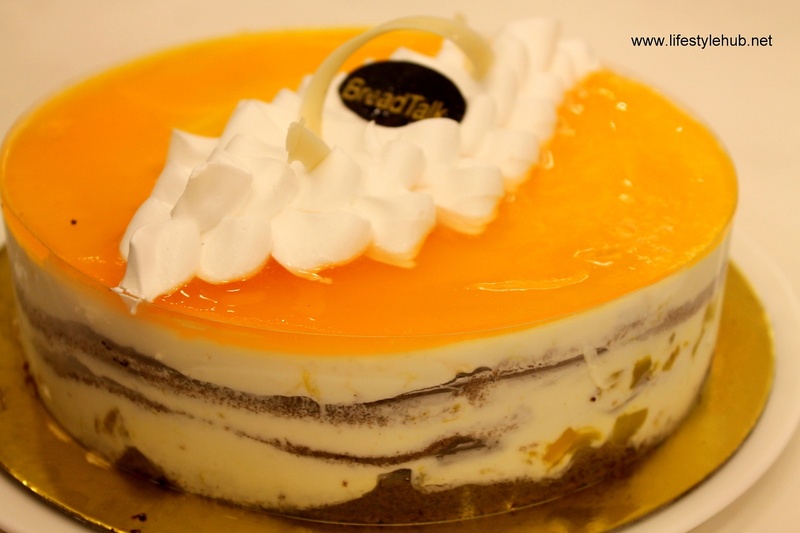 With the rich selection of the tastiest cakes, your visit to a BreadTalk store will be absolutely 'yummier'. 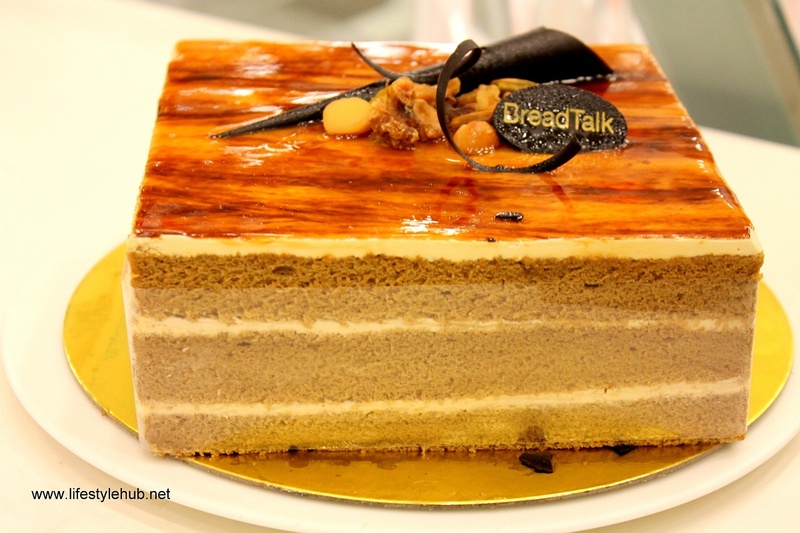 At the newly opened BreadTalk on the ground floor of the also newly opened West Wing of Shang Mall, I spent one afternoon taste-testing some of the store's cake delights. 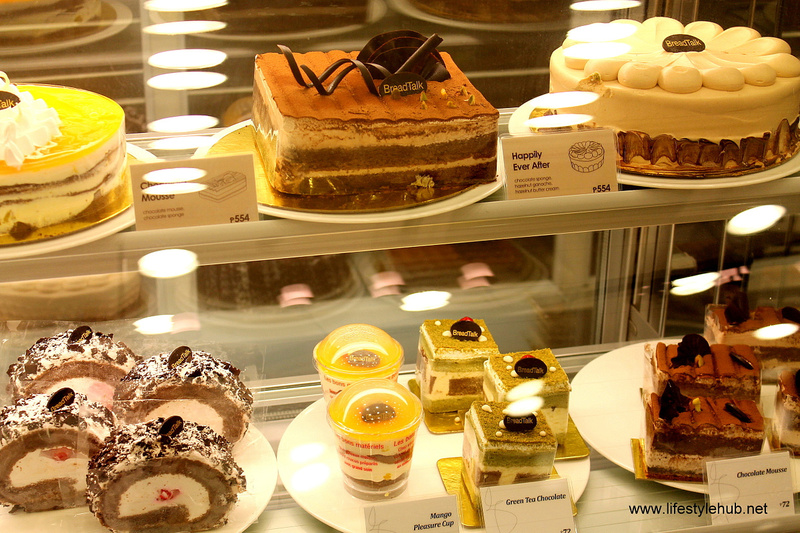 When you'll say the cakes look delicious, they taste 10 times better.